Is Your Car Still Under Warranty? Where To Take It For Repair? Almost every car owner has met with a situation where you needed to get some repairs done to your car- be it an aftermath of a small accident that has left dent marks on the body of the car or be it that a slight collision has left the rear view mirror damaged. The regular wear and tear of the wheels and the performance of the vehicle are also some of the common issues that you come up with your car. In such situations, most of you might seek help of someone who is specialized in car fixing or repairing because you might not be able to fix most part of it if it is not a simple wheel replacement caused by a puncture on the road. Car repairs and servicing are extremely critical for the health and performance of your car. A regular maintenance not only ensures your car is in great shape, but also adds life time value to it by improving its performance that tends to get eroded over time. 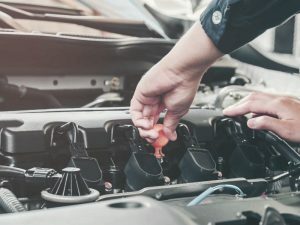 If you have a car that has met with an accident or may not be functioning properly as desired, and if it is still under warranty, it is common to get a bit hesitant about going to a local shop to get it fixed. You might end up with a dilemma about where to go – if a local repair shop would be right or should you go to the manufacturer of the brand of car to ensure you are safeguarded against potential harm to your car. In cases where your car is still under warranty, you might need to go for a log book servicing. 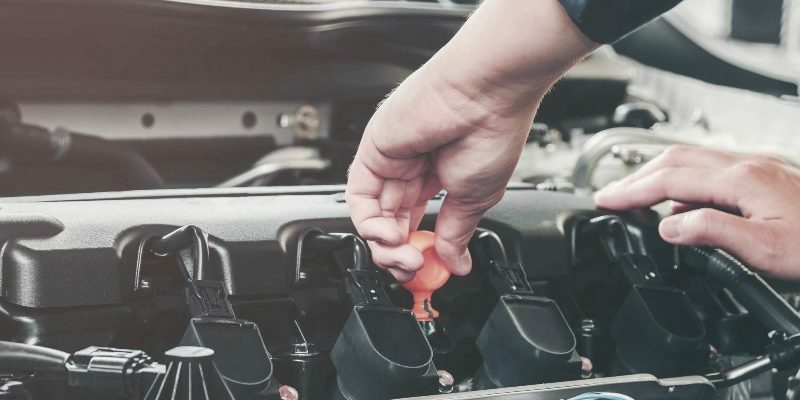 Be it that you need to fine tune your car to get it in proper shape or any other auto servicing that can ensure its performance is restored while still under warranty. While you could definitely go to a car dealer specialized in this services, they would come with exorbitantly high charges. You could rather go to a local car or mobile mechanic who can take care of the car issues. Going to a local car repairing and servicing shop can actually cost you less and you would tend to save more. The only thing you need to ensure before choosing one of them is their customer service and if they are experienced in the car manufacturer or brand that you have. Often the main advantage of going to a car repair shop for log book servicing is also the kind of personalized services they add to your vehicle apart from restoring and preserving the value of your car.